How should people with M.E. be treated by the NHS? 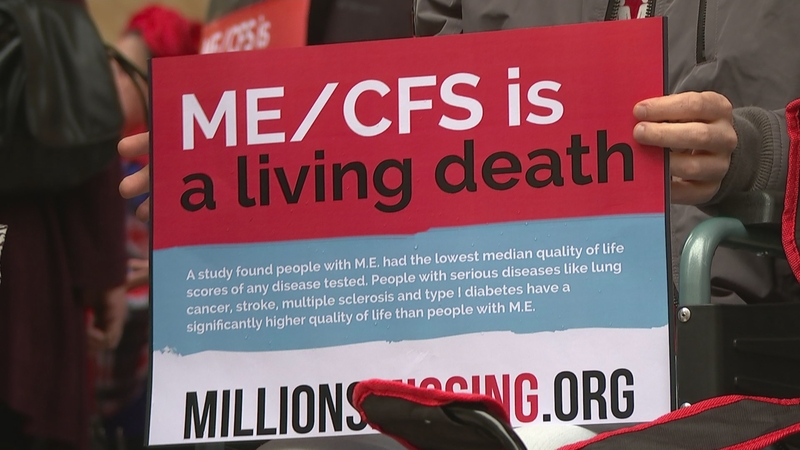 Campaigners demonstrating in central London today complain that the condition, also known as chronic fatigue syndrome, is seen as having a psychological rather than physiological cause.